This article has been updated since it was originally posted. The rumbling felt by area residents Thursday afternoon is now being linked to a “sonic boom” rather than an earthquake. A reported earthquake that was felt through most of southern New Jersey Thursday afternoon is now being called a “sonic boom,” sources said. 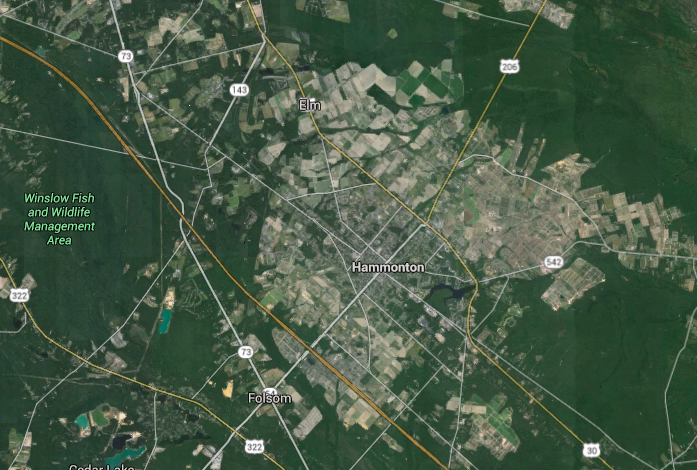 Amid speculation as to whether the rumbling and shaking was, indeed, the result of an earthquake or military exercises, the Ocean County Sheriff’s Office has confirmed that the quake was centered in Hammonton, Atlantic County. But at 3:40 p.m., the office sent out a message retracting their original confirmation, saying the earthquake report was “unfounded” and reports are more consistent with that of a sonic boom. The sonic boom was confirmed to have struck at 1:24 p.m. Local residents have said they felt about six instances of rumbling throughout the afternoon. No injuries have been reported, the sheriff’s office said. County and local authorities have requested residents do not dial 911 when such rumblings are felt.